In our last blog we discussed defining your homeschool “Why”. We encouraged you to write down and digest your reasons for homeschooling and create a big picture for yourself. Having a clear picture and clearly detailing your reasons allow you to focus and structure your homeschooling experience. In this blog, we discuss creating and defining your homeschool outcome. 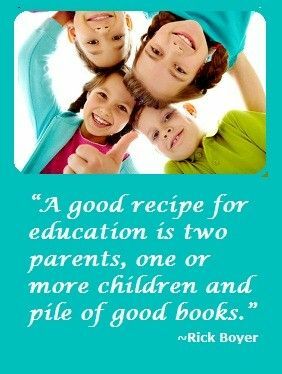 We have focused on 3 different outcomes, or goals, for homeschooling your child. Of course, there are many outcomes of homeschooling and you get to decide what they are. We have chosen these three as an example of illustrating the intent of homeschooling. School systems are very particular in what they teach children and how children must learn. Public schools use common core which many parents and teachers debate on the effectiveness of the method. Religion is strictly structured, sometimes even prohibited, within schools. In fact, studies show that religion is one of the leading reasons parents choose to homeschool their child. In homeschooling you have the freedom to not only choose a curriculum for your child, but choose how, why and when your child will learn. Your child’s education is not to be taken lightly as their success enacts their future, but how do you define their success? Has your child defined their success? And if so, what is their definition? Will You Use Experiential Learning? Do you want to get your kids out of the text book? Will you use a casual schooling schedule? What about the Unschooling Method? How will experiential learning play a part in your child’s homeschooling? And how does your teaching method contribute to their view of the world? Will you focus on holistic methods or strictly textbook content? Many studies have shown that a combination of both result in the most effective teaching, but the choice is always yours. How Broad is Your Curriculum? 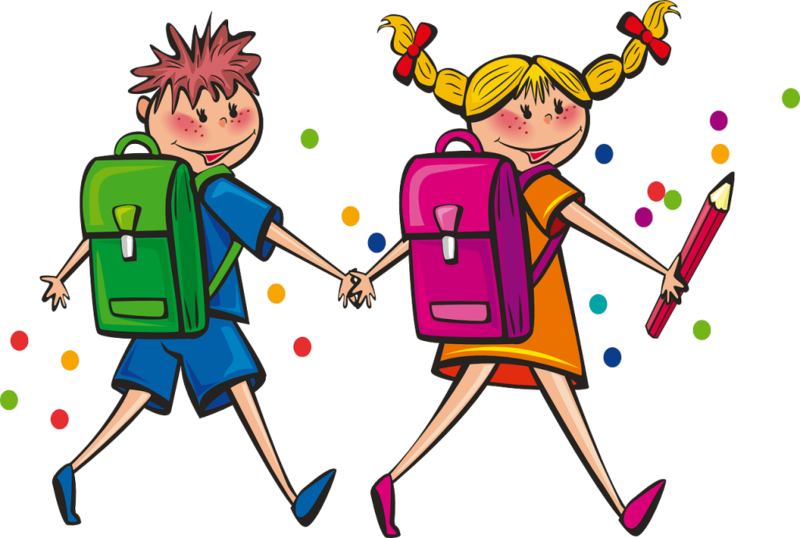 Every school is different but elective classes are structured similarly. In elementary school there are no electives to choose from. Middle school introduces elective classes but in a structured form that students can choose from. In high school the electives are broadened but even then a student can only take a certain amount of elective classes. With homeschooling, you have the freedom to choose, or let your child choose, specific interests. You can create a curriculum as narrow or as broad as you want it to be. 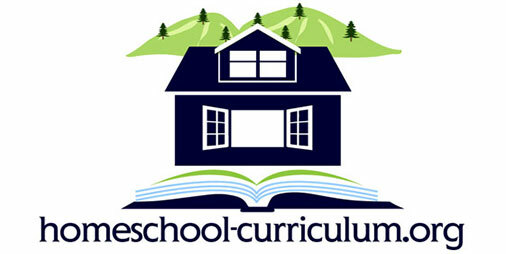 The structure of your curriculum will directly determine the outcome of your homeschooling experience. At the end of the day you want your child’s outcome to be concrete, such as building your child’s self esteem, engaging their curiosity, building character, etc. Your child is able to benefit from both personal outcomes and auxiliary ones, such as bringing your family closer together, or setting priorities that are healthy for the entire family. Your freedom in homeschooling means you get to determine your outcome, both process and end result.